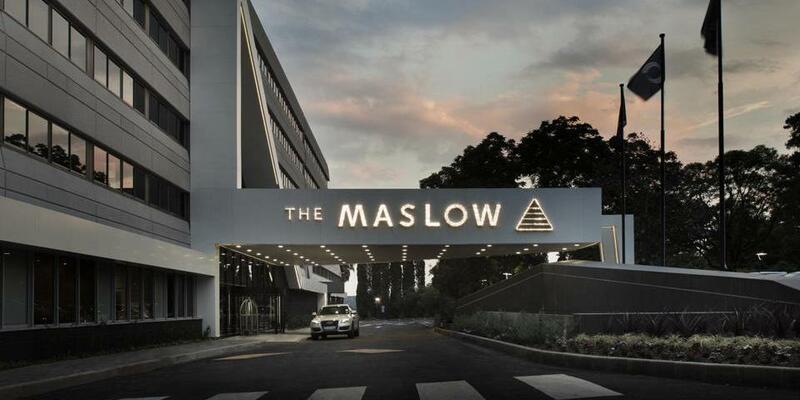 Located in the exclusive Sandton district of Johannesburg, the Maslow offers minimalist luxury in contemporary rooms and facilities. 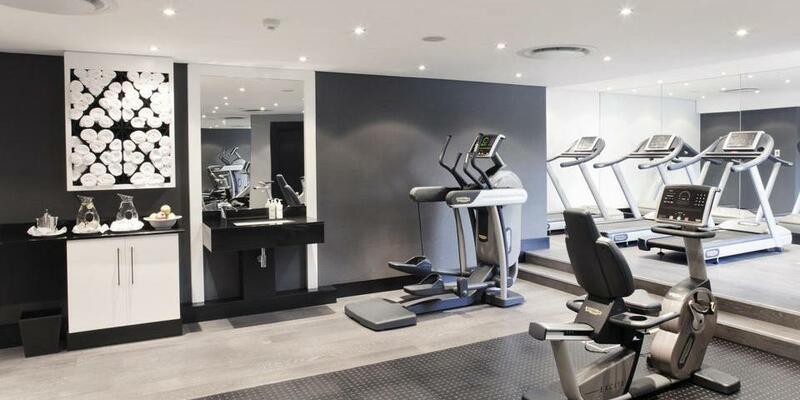 The hotel’s convenient address puts it close to one of the best shopping districts, a Gautrain station, and excellent dining. 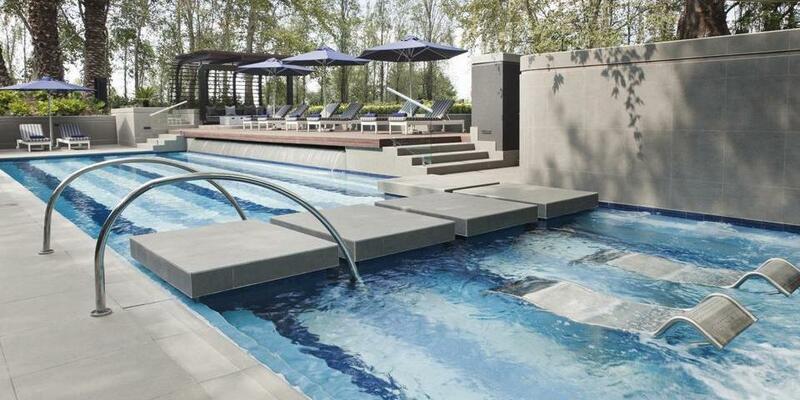 The hotel’s location and features make it the ideal overnight stop as well, especially for visitors connecting with flights to Cape Town, game reserves and other parts of Africa, including Mauritius. 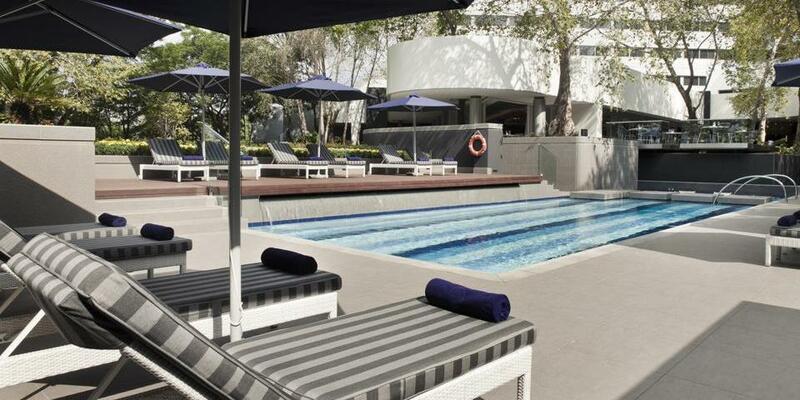 Its tranquil gardens, spa, and pool make it perfect for more extended stays and business travelers too, offering a quiet retreat in busy Johannesburg. 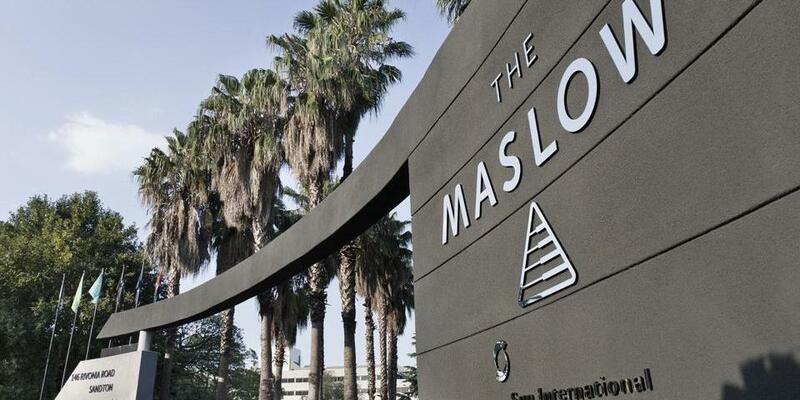 Luxury Queen Rooms, Luxury Twin Rooms, Luxury Suites, and Executive and Junior Suites make up the options at the Maslow. 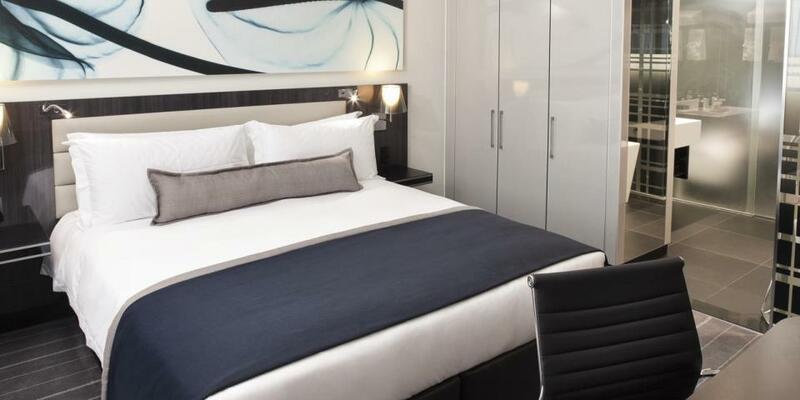 All rooms have air conditioning, modern en-suite bathrooms, complimentary WiFi and great amenities including a tea and coffee station, safes, televisions, and toiletries. 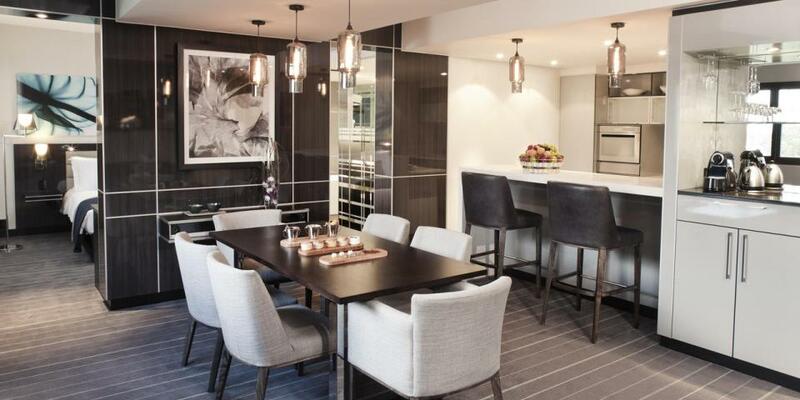 Luxury Suites have private balconies, king-sized beds, and media centers. 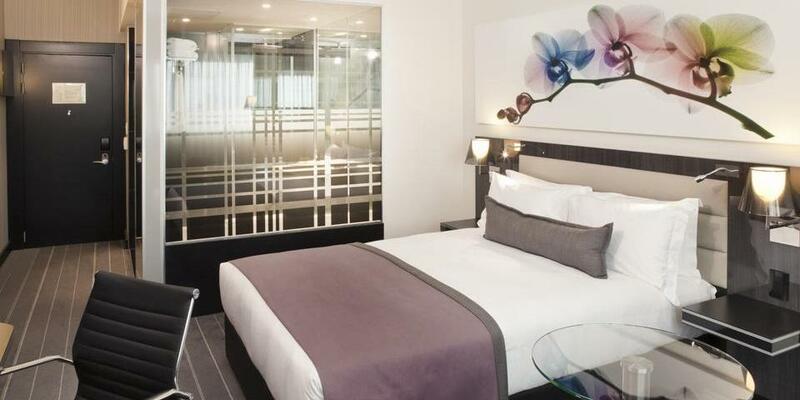 Executive Suites feature stunning city views. 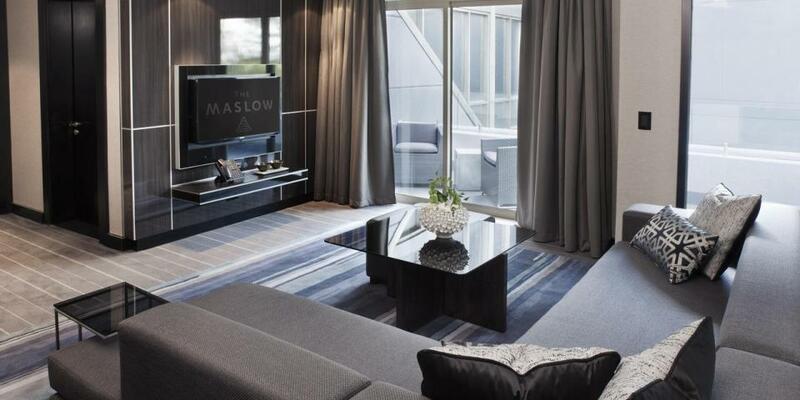 All rooms at the Maslow offer the best in comfort, with stylish interiors and excellent service. The Lacuna Bistro and Bar serves a la carte breakfasts, freshly ground coffee, tapas and a broad range of local and international beer and wine. 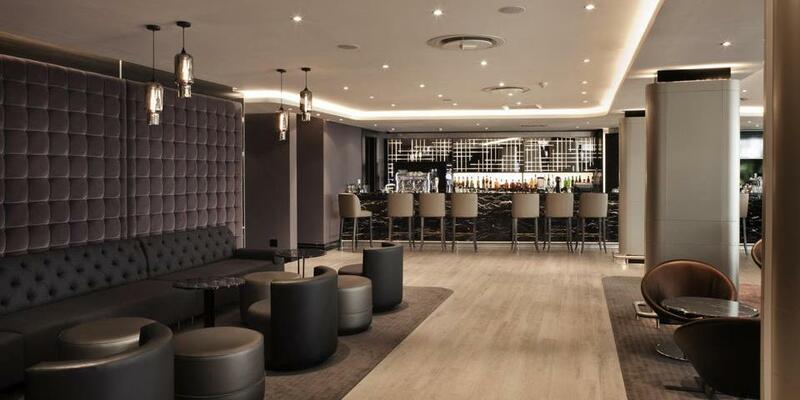 Guests can also enjoy Lacuna’s menu in the Wayfarer Lounge, the hotel’s sophisticated business-class style lounge. 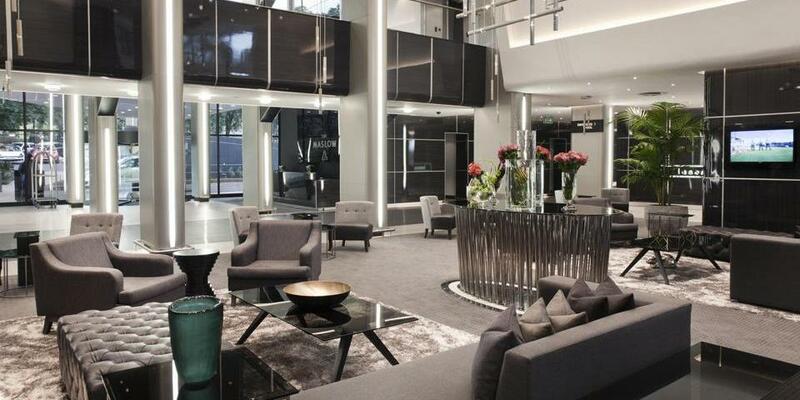 Sandton’s central location is perfect for shopping and dining. 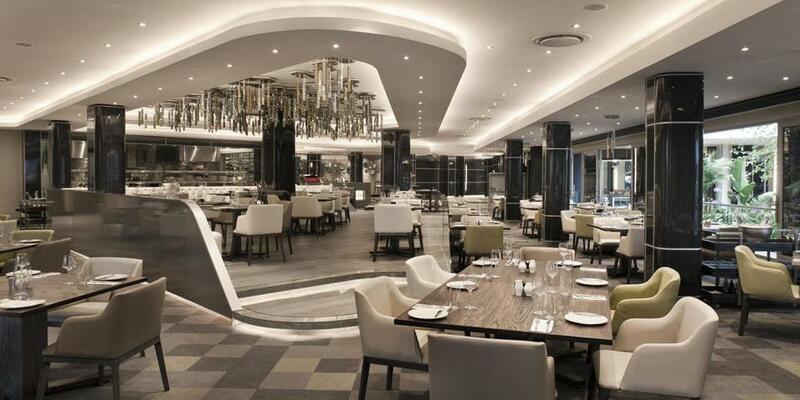 One of the country’s top restaurants, DW Eleven-13, is located in the area. Visit Rosebank’s beautiful craft market, wander through the unique boutique shops in Parkhurst, visit Constitution Hill or take a township tour through Soweto. Johannesburg is home to many excellent museums with information about South Africa’s history – the Apartheid Museum, in particular, is a must-visit. If you want to head a little further afield, go to the Lion Park sanctuary, where you can view white lion, wild dog, and cheetah. Indiana Jones enthusiasts can take a quick drive out to the Sterkfontein Caves, a haven of significant fossil finds and a great museum.